Joining the BIM 360 toolbar, you will now find the "Shared Views" button. From here, you are able to launch the interface for managing views shared between your BIM 360 Glue projects and Navisworks 2016. 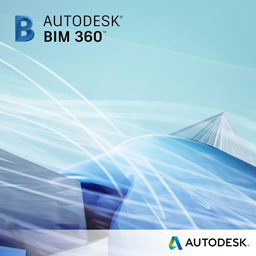 We have heard loud and clear from users since we integrated Navisworks and BIM 360 Glue that this feature would really enhance workflows between the two products. Most commonly we have heard that this will augment collaboration workflows especially around clash resolution – with the new shared views functionality, teams can use the familiar and powerful functionality of Navisworks within the collaborative environment of BIM 360 Glue to remove silos and embrace efficient project teaming. We've worked closely with a few customers to test this in development, and now that it's arrived, we hope it can support your workflows and make the connection and collaboration of your projects even stronger. We'd love to hear your feedback, so please give it a whirl and let us know how it works for you!